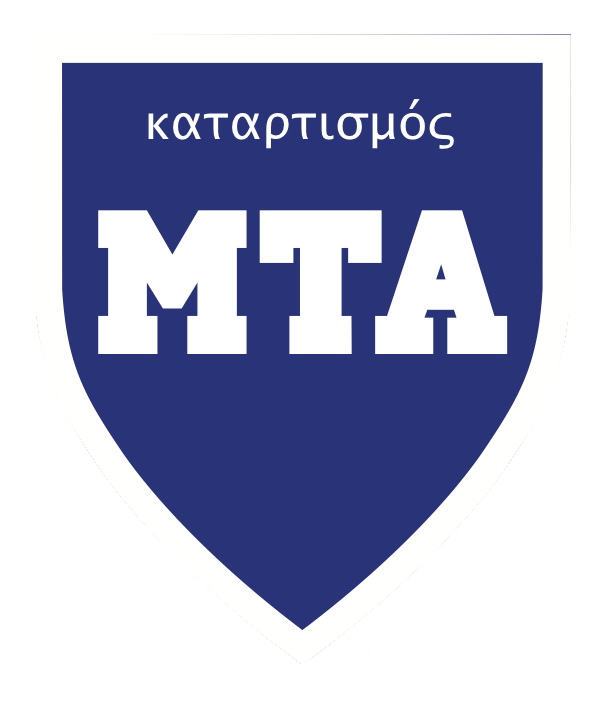 The shield of MTA features the Biblical Greek word, Katartismos (to be equipped, well trained, or prepared from Ephesians 4:12). We feature it on our shield because it captures the aim of the academy - to equip ministers for works of service. The root provides us the English word "artisan." This also reflects the means by which our academy seeks to equip ministers. Rather than lean on classroom academics we model our training after classic the apprenticeship (which produces artisans) Jesus and His disciples.